Dipali Goenka is the CEO & Joint Managing Director of Welspun India Limited. She is an accomplished business leader known for her dynamism, entrepreneurial spirit and passion for people, who has driven the growth of Welspun’s textile business to 1 Billion USD enterprise globally. Under her astute leadership, Welspun India Ltd. has become the largest exporter of home textile products from India and one of the largest integrated manufacturers in Asia. Welspun supplies to 17 of the world’s top 30 retailers and has a distribution network spanning over 50 countries. 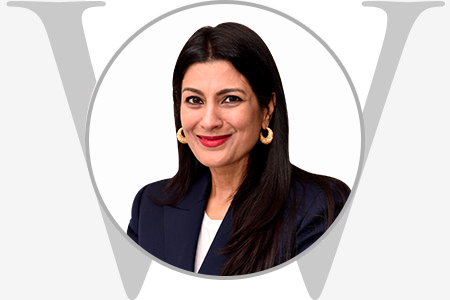 Dipali has also been recognized as 16th most powerful woman in Asia and 4th in India by Forbes in 2016 and was co-chair in India Economic Summit 2017 organized by World Economic Forum. Dipali has a strong focus on women empowerment and has undertaken significant initiatives to promote skill and entrepreneurship development in local communities.